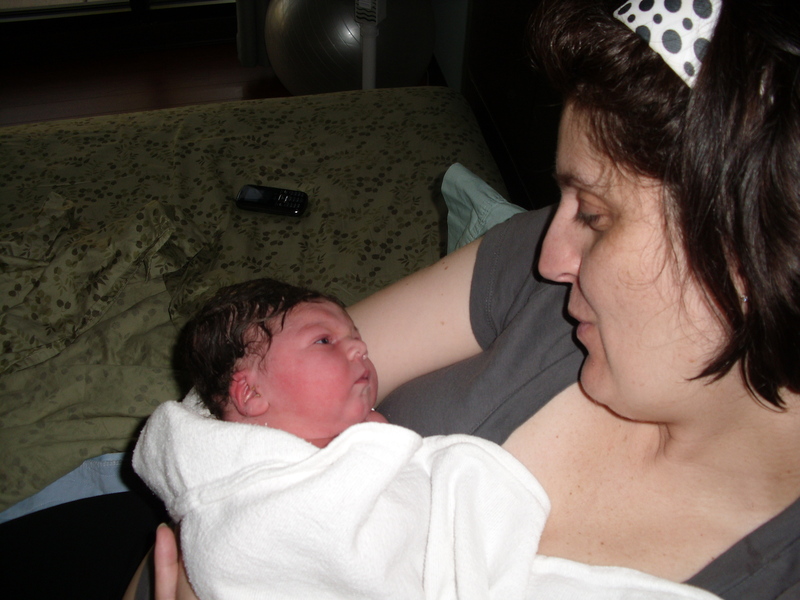 Thanks to Melissa from the Hypnobabies Yahoo Group for sharing her birth story with us. So, I have been a member of this group, albeit somewhat in the background, for some months now. I haven’t posted any questions, mainly because everything I ever needed to know (and more!) was covered through other questions. I have really enjoyed reading all the questions and responses though, and thought I would share my story. 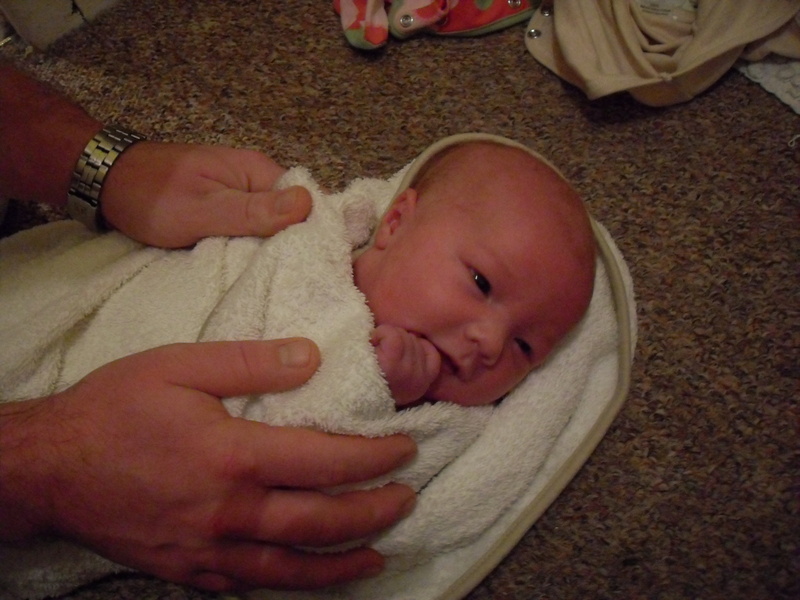 Tabitha was born 2 weeks late, on 1st December – I was scheduled for an induction at 12 days over, but when I went along they said I could leave it a couple more days if I wanted to. 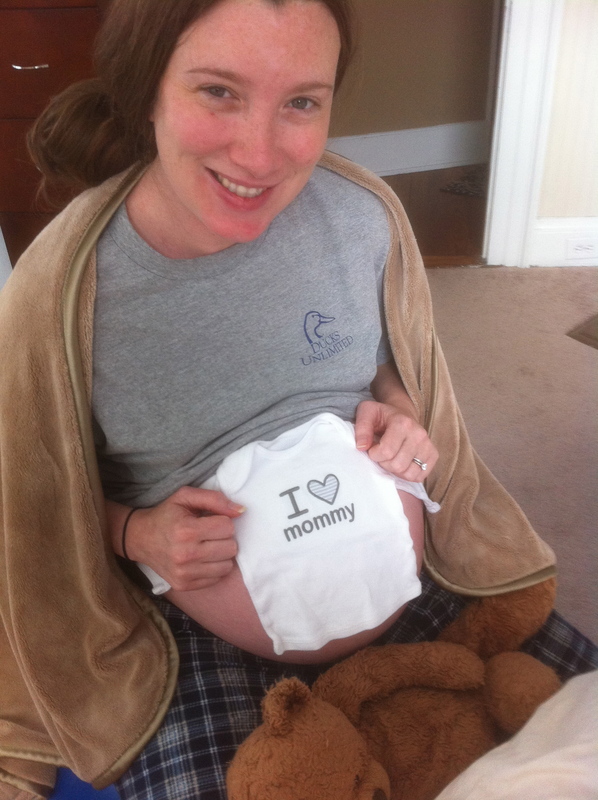 I really didn’t want to be induced and Tabitha was very happy where she was, so I jumped at the chance. I was told that 14 days over was really as long as they would recommend me waiting though, so booked me in for an induction at 14 days over. Tabitha obviously decided that she didn’t want to be induced either, as my waters broke the night before the induction. 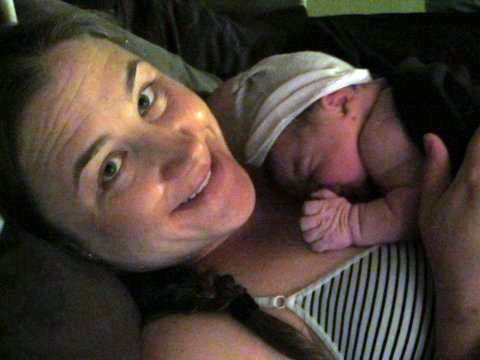 I was really excited, as I had planned to give birth in a birth centre rather than in hospital. I called the birth centre, and they advised me to take two paracetamol and go to bed, as the chance of anything happening that night was very slim. About ten minutes later, my contractions started – there was no gentle build up, they were full strength from the word go! I have to be honest, this did make it difficult for me to use the techniques I had learned through the Hypnobabies course. I will say though that if my breathing was slow and controlled, and I was focussed when a pressure wave hit, I could breathe through it. If I lost focus and wasn’t ready, it was a lot harder. My waters had broken at around 10.30pm, and by 4am I told my partner to call the birth centre again. They were still dubious that I should go in, but left the decision up to me. I decided not to go in, as the idea of going in and being sent home was pretty awful! By 6am, they phoned back again and said that seeing as my induction was scheduled for 7.30am, I may as well go to the birth centre and be assessed, just in case I could give birth there. They warned me that chances were I would be sent off to the hospital for the induction as planned, but by this stage, I was pretty sure that I was in full-blown labour, so we got in the car and went to the birth centre. They were pretty surprised and I was infinitely relieved when they examined me and found I was 6cm dilated! They took me to a room, gave me the gas and air and started filling the pool. It was changeover time, and the new mid-wife arrived about 7.15 am, and I told her that I was feeling like I needed to push, which worried me as I knew it was too early to be pushing. She examined me and said that I was fully dilated, so I got in the pool and the pushing part got underway. 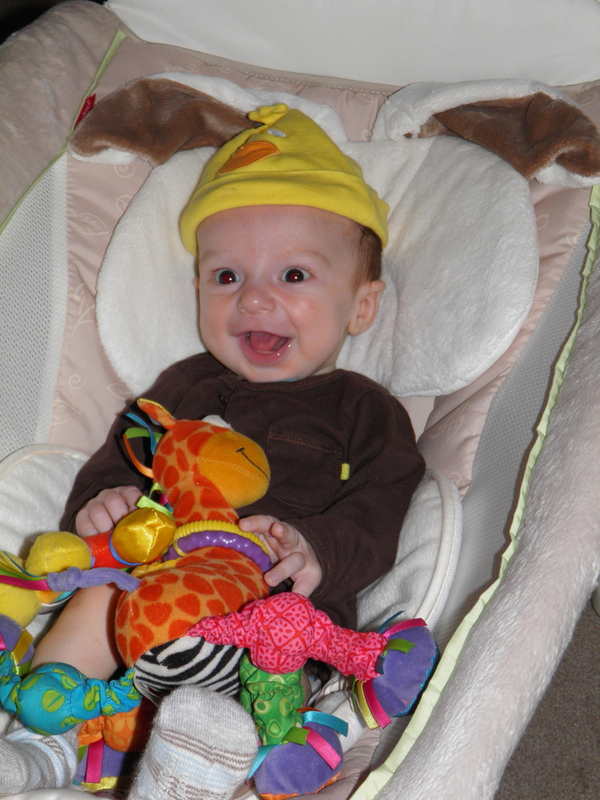 I had learned so much from Hypnobabies and was concentrating hard on my body and on moving the baby. The line about not being afraid no matter how much power was moving through my body was something I focussed on – little things like this were so helpful too me, as otherwise I think the whole power of the experience could have been a little overwhelming. It was all very calm, although very intense! The experience of being in the pool with my partner was one that I wouldn’t have wanted to miss for the world – absolutely incredible. Once the head was out came the most amazing part of the whole experience – that final push when the body came out and everything just stopped. They put her on my chest and it was the most incredible moment of my entire life. She was and is the most beautiful thing I have ever seen. 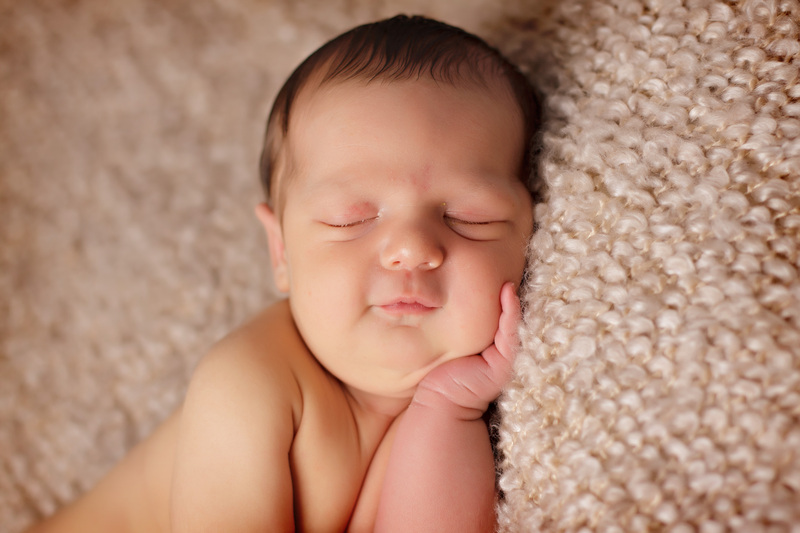 To sum it all up, I am very glad that I got the opportunity to have a natural birth, and that I chose the Hypnobabies home study course to prepare for it. The mid-wife told me that she was amazed that it was my first baby, as I seemed so in tune with my body and just seemed to know what to do. I put this down to my Hypnobabies training. The course also helped me to relax throughout my pregnancy – I hadn’t realised how stressed out I was until I started listening to the tracks and found it very hard to slow my breathing! 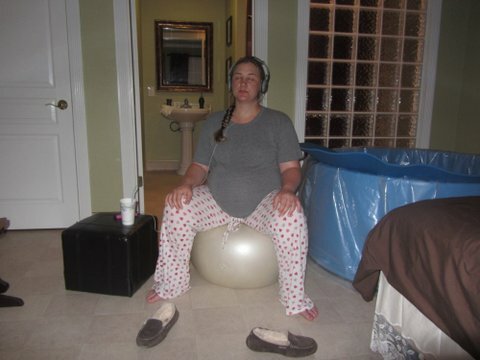 But the main thing that I got from the course was being able to look forward to giving birth. I had been scared of it and seen it just as something that had to be endured, and the Hypnobabies training made me see it as an incredible experience – which it was. 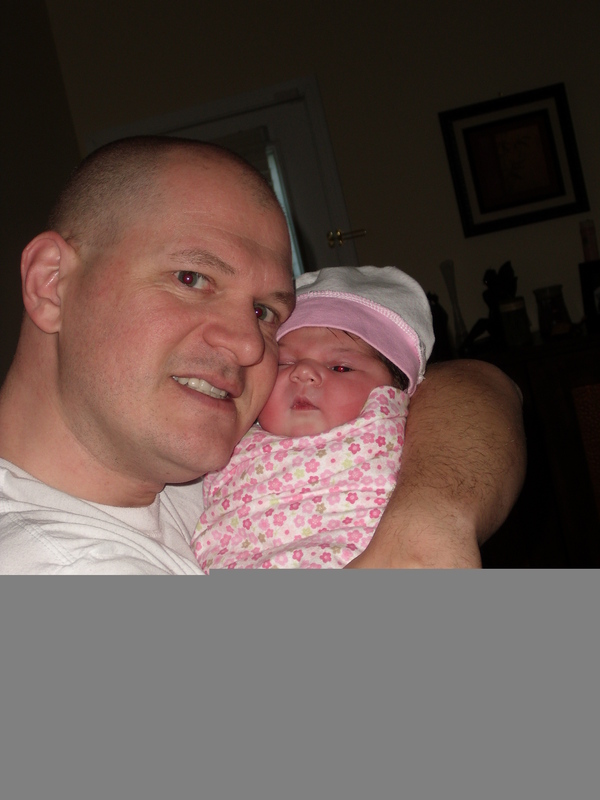 My partner and I now have this bond that we didn’t have before, and Tabitha was born calmly and peacefully. Even though I didn’t listen to the tracks whilst in labour, the course fully prepared me for the birth, and I believe that the visualisations in the tracks helped my body move quickly through the latent stage of labour. 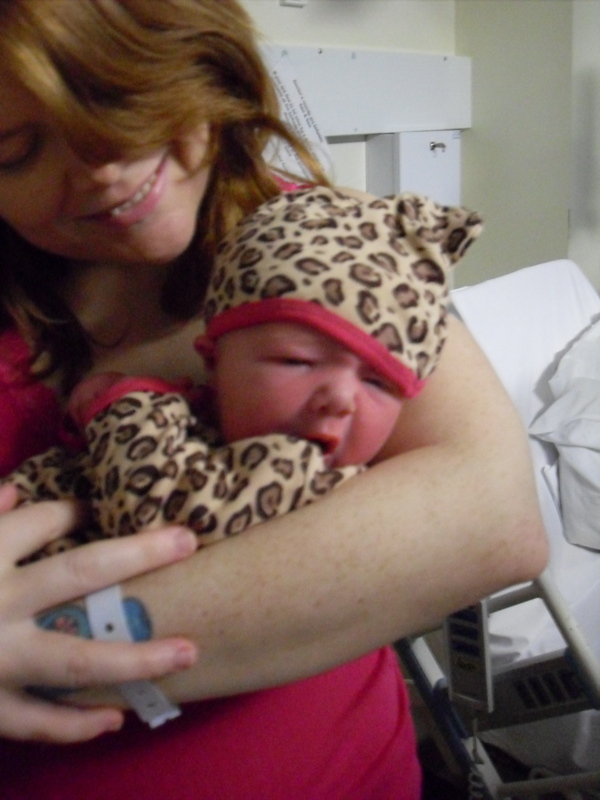 All in all I am very happy with my birth experience and smitten with my gorgeous daughter. When I signed up for my Hypnobabies class I had fairly low expectations – I just wanted to get through the birth of my baby without having a panic attack. The pain-free birth experience presented in the Hypnobabies testimonials – an experience which I was supposed to enjoy instead of just survive – sounded too much like an infomercial pitch to be true. But when she shows up at the Birth Center ready to push, she becomes a believer.